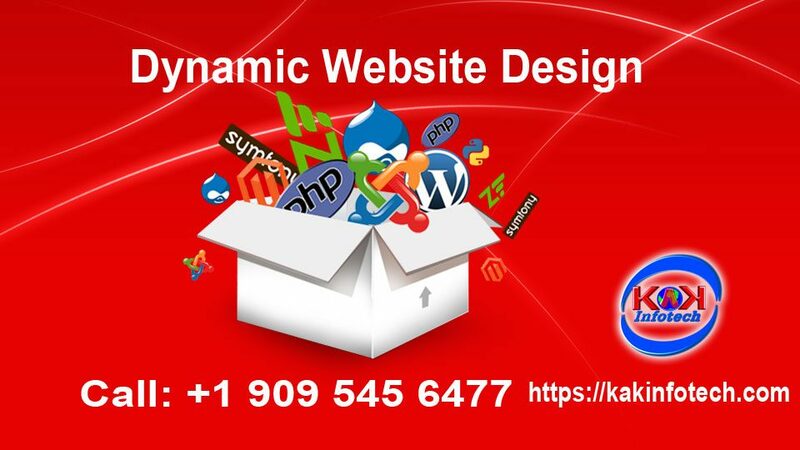 Dynamic website designing requires more advanced and more advanced coding than static websites designing. Dynamic Website design manages many different modules that can be designed once and can be clubbed up with many different pages. This helps us to reuse the same functionality without writing the code again. The complete layout of the different pages and the content of the other web pages are created separately in a different way. All the contents is accessed stored in a database file where it is called by the query of the different pages to load the content. Texts and images are stored as separate and unique elements in the database and called together to be displayed on a particular page only if referred or required. Personalizing the content becomes easy as content can be fetched by the user preferences if search feature is being used on the website. Users are also given the website panel to edit the website throughout the globe. This does not require any expert or knowledge of the website. If you internet and email experience, you can easily the edit the website content. Dynamic website Designing is best suitable for any kind of business where contents need to be changed frequently. 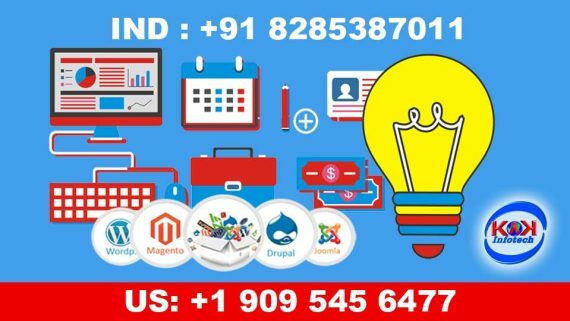 KakInfotech designs responsive websites with attractive design that helps your customer to land on your website and put query for your business. With the use of admin login details you can edit the complete website at your own wish. All the pages can be edited or updated according to what you need with the help of the control panel given to you. Getting lead data into your control panel also makes sense when you have too many lead data with you. 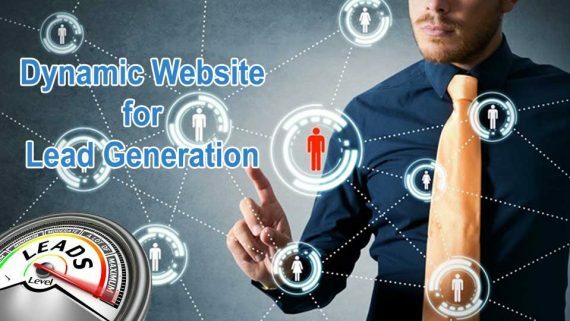 Somehow, we need to understand that dynamic website has many different advantages over static website design as you can change your website data add Meta tags easily for any kind of kind of pages. Beyond all such dynamic functionality, if you have many pages about your product and services. Search functionality enables you to search the relevant product pages according to the user looking for. Like if you garment website and looking to filter and search some of the products related to color, styles or some other sizes, dynamic websites will help you filter all the products and services according your query. Unlike static sites, you have to go for 1 by 1 all the web pages in order to search for the correct garment. So it saves much time of the user and makes the website more responsive and engaging that will give you more footfall and traffic on your websites. This is made possible one of the best dynamic website designing company in united states. » Real time Changes: Dynamic Website can be edited any point of time with the help of user name and password given to you. You can easily modify, update delete any content of the website. Once updated, it can be reflected on the website with real-time so that anybody can see the changes in fast way once it is published. » Content is King: The biggest advantage of the dynamic website is adding the content. 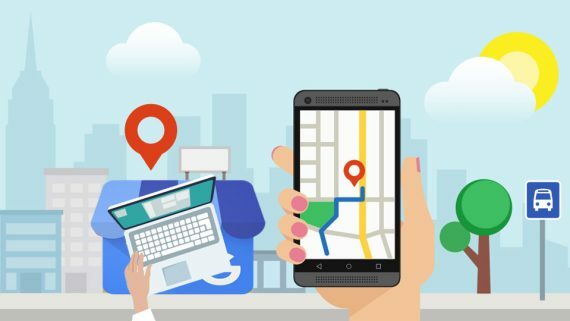 Google and other search engines are hungry for the new and updated content regularly. If you publish the content regularly, search engine will crawl your pages fast. Visitors will come back regularly for your business. 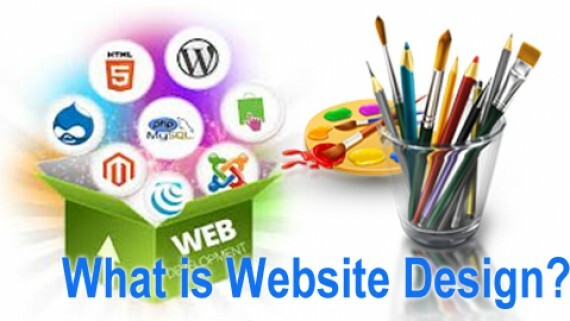 This is the most prominent feature for the website to go for a dynamic website design.